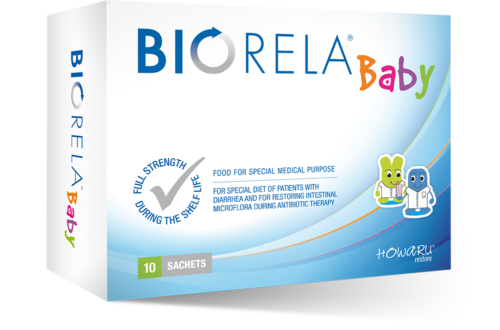 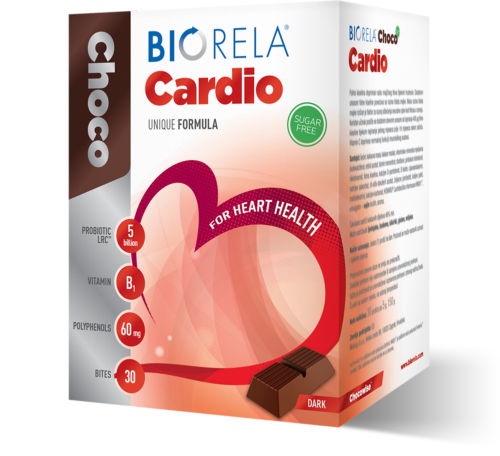 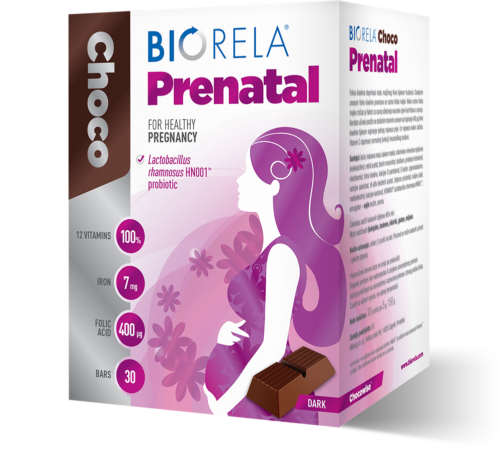 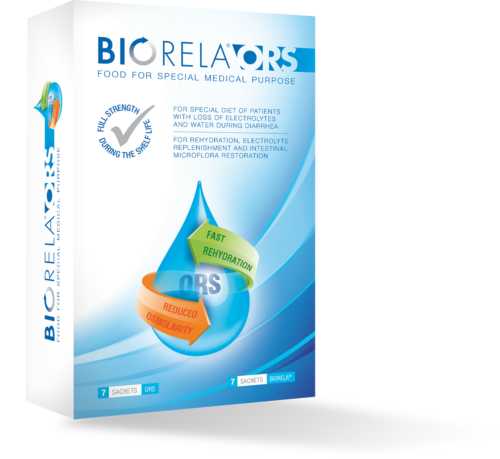 Biorela® Baby is a food for special medical purpose, intended for children, pregnant women and adults, that is used to alleviate diarrhoea and to restore the intestinal microflora during antibiotic therapy. 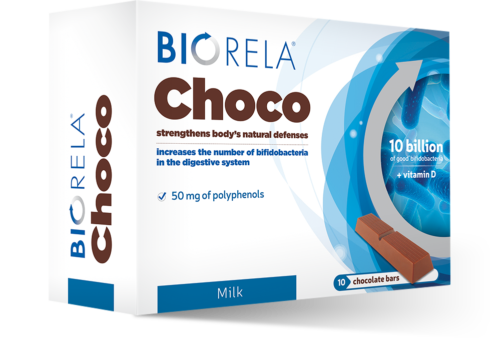 It contains the probiotic bacteria that occur naturally in our intestines. 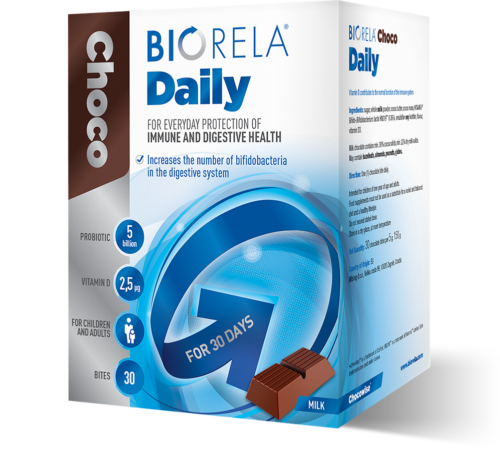 It is formulated to ensure that bacterial cultures reach the intestines alive, to effectively increase the number of bifidobacteria and lactobacilli within. 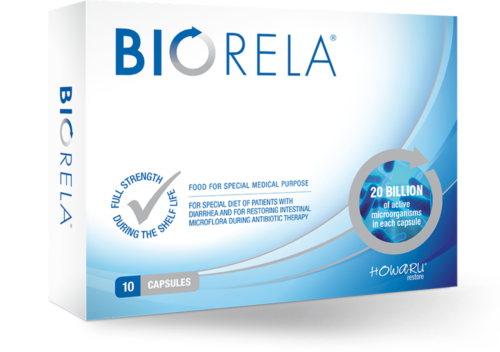 Biorela® Baby contains HOWARU® restore – a unique and protected combination of five bacterial strains. 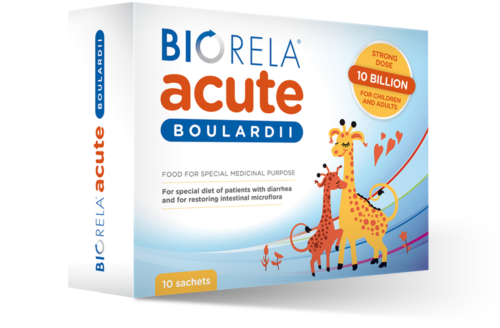 How does Biorela® Baby work? 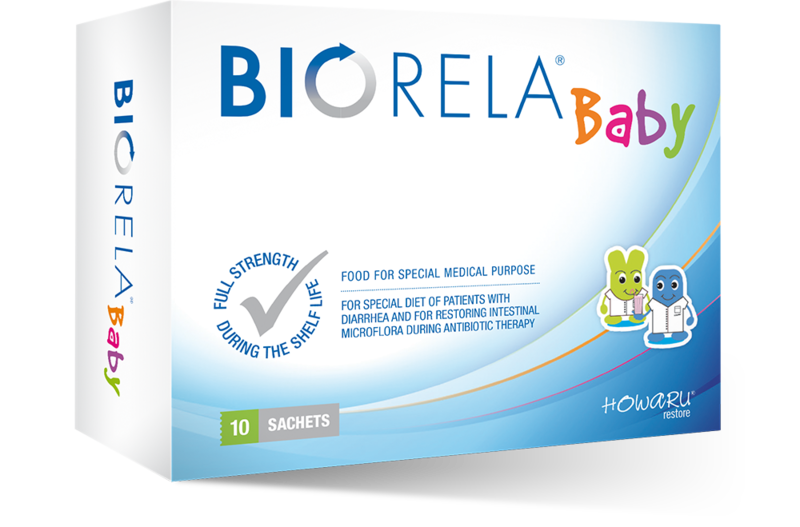 Biorela® Baby increases the number of bifidobacteria and lactobacilli in the intestines, contributes to restoring the intestinal microflora and alliviates diarrhoea, especially diarrhoea caused by antibiotics. 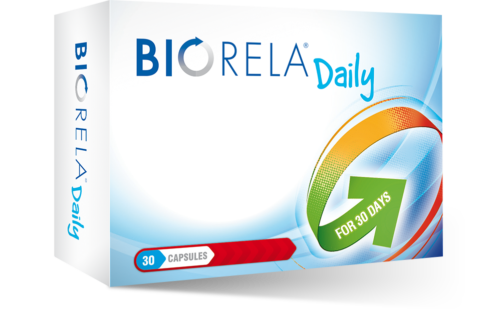 Mix the contents of one sachet in a cold drink (water, juice, milk) and drink. 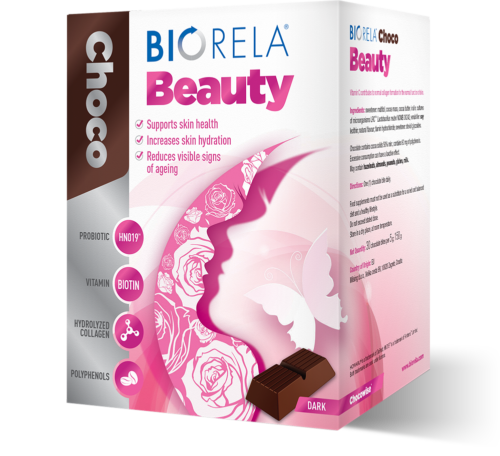 Do not mix with hot ingredients. 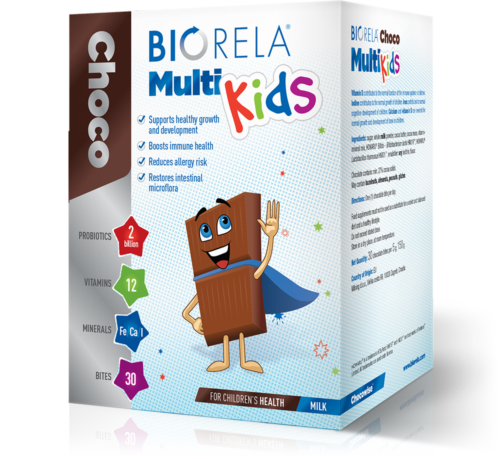 Especially suitable for children – in the form of sachets.